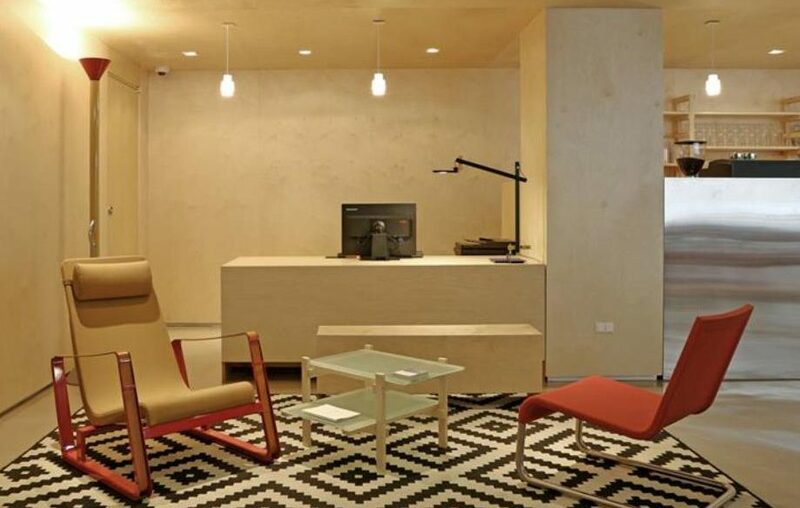 Movie buffs will undoubtedly be pleased with the plethora of cinema experiences available in Seoul. We all know that 3D movies are readily available everywhere, but what are some truly special options that are exclusive to the Land of the Morning Calm? Seoulistic is here to break it all down for you awesome readers out there. For a more intimate experience, check out the more exclusive Sweetbox seats that feature a double sofa colored conveniently in red. Typically located in the last row of the theater, these tickets don’t cost much more and also provide more opportunities to snuggle up with that special someone. Best of all, there’s no annoying drink holder in the middle to mess up the timing on your expert moves. The very spacious seating can also be a nice alternative for those of you who want more space for yourself, but you’d also be the target of a lot of bizarre or sympathetic looks from other couples. There is also a sweetbox premium option that provides luxurious leather sofas as well as pillows and cushions for a highly enjoyable experience at the theaters. This option makes those inevitable lulls in the movie much more tolerable as well. 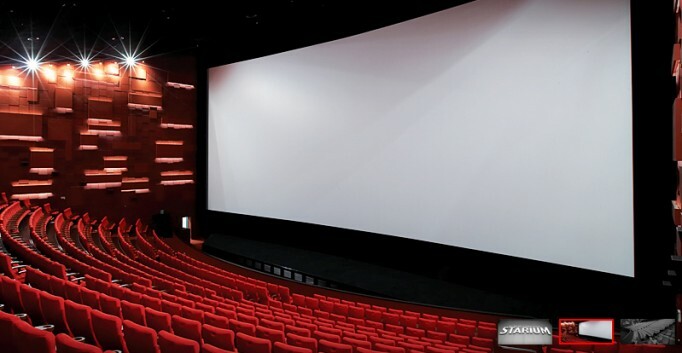 For those of you who enjoy the thrills of Imax on a huge screen that will leave your eyes in a trance, head over to Youngdeungpo station and check out the Starium theater at the extremely popular Times Square mall. The screen is absolute massive and is officially ranked as the largest screen in the world, measuring 31.4 meters in width and 13 meters in height. Good lord it would be fun to watch 300 on that screen. The acoustics are equally astounding, with 50 speakers on hand to deliver an unforgettable cinema experience. An interesting note, the crew had to destroy the theater wall on three different occasions just to get the massive screen in. Of course, with a theater of this magnitude sitting on the typical rear end numbing seats just wouldn’t do this justice. Accordingly, the 12 different theaters include extremely comfortable seats along with double options for those on a date. Not surprising, considering Times Square is a very popular destination for those spending time with the significant other. Ever step into the theater only to have the munchies kick in? It certainly is rough spending almost 10,000 won for a hot dog and coke, so why not spend a bit more for a legitimate meal while enjoying your favorite showing? The innovative theater is comprised of two sections: One with electronic chairs while the other offers highly luxurious leather sofas meant to cater to couples. For those of you affluent out there, a cool 1.2 million will enable you to rent the entire theater. If you still can’t come up with a proper proposal with an entire theater at your disposal, I don’t know what to say. If you hadn’t figured it out yet, Korea is a very couple oriented country. Trust me, spend Christmas as a single man or woman and you will understand. The venue serves up quality French and Italian dishes and prices range from 30,000 to 80,000 won. 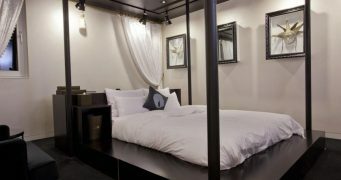 So although it’s certainly not cheap, it will certainly guarantee a memorable night for you and hopefully the girl or guy you’re trying to impress. The quizzical combination of vibration and beatbox, this particular option provides chairs that vibrate and bump to the movies which would probably simulate more of a concert going experience than a standard big screen showing. 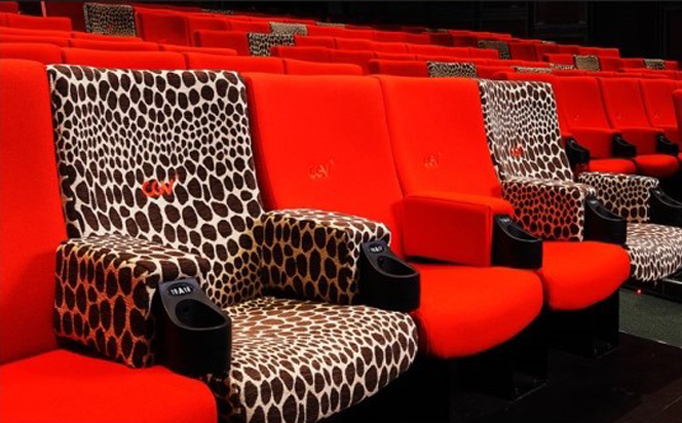 Seats are outfitted with a vibrating sound system for the enjoyment of the audience. Check out the specially designed theater with proper acoustics in mind to maximize the sound and provide the ultimate experience for attuned audiophiles. Music for the cranium would be a good description for this particular selection. A power button is conveniently located on the seat so you can switch off the vibrations if it proves to be too much to handle. Extremely doubtful, but nice to know it’s there in any case. As you may have guessed, this is one of the most elite and extravagant theater options out there. Designed to simulate the space of the first class seating area of a typical aircraft, you can enjoy several types of wine, beer, and coffee to accommodate your showing. 30,000 won gets you entrance into the 40 person maximum occupancy venue with a lounge and bar for some fun times. Looking for some other entertainment options and too high class to pick up a plastic gun and shoot zombies on the screen like in standard theaters? The location also provides board games to stimulate your mind, so don’t fret. A ridiculously comfortable looking and exquisite couch will be provided to ensure a pleasant movie experience and can also house presentations or a location to celebrate a special event. This is true class, and of course other services are available as well. Audiophiles who can’t leave the house without headphones around their neck or ears will be thrilled to hear that there are Beats by Dr. Dre Theaters in Seoul. Each seat includes a pair of the popular and highly regarded headphones to enjoy a booming experience at the theaters. Best of all, the elite acoustics of your headphones will drown out that baby crying his eyes out across the room although the idea of watching a movie on the big screen with a pair of headphones will seem a bit awkward for some. The inside of the theater as well as lounge are both draped in hip hop styling, so put your hands up and get your swag on. Oh, and don’t forget to enjoy the movie. Closest Station: Gangnam-gu Office Station (Seoul Subway Line 7), Exit 3. 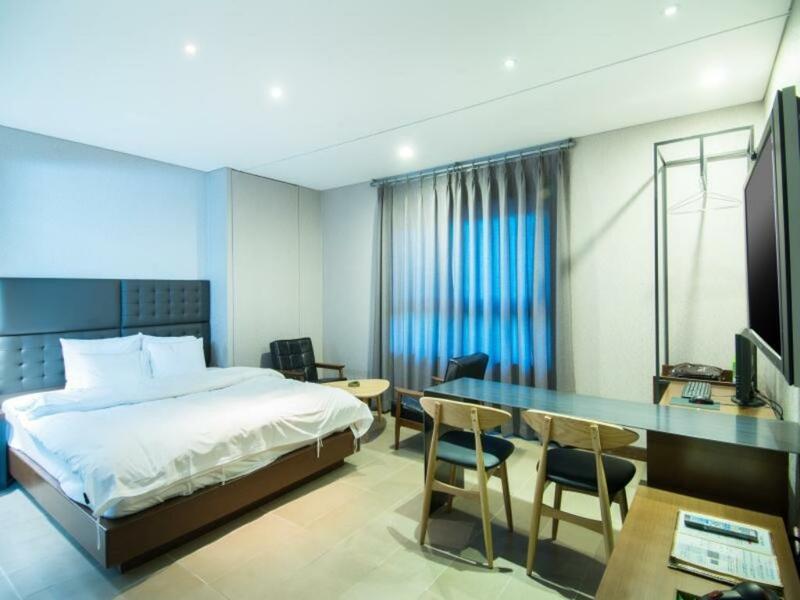 Located on the 11th and 12th floors of CGV Chungdam, this highly private space seats 24 and is accompanied by a very luxurious interior complete with couches, tables, and bookshelves to give it that sense of elegance. The Private Cinema is perfect for that exclusive party or event, and the red carpet is rolled out before you as soon as you step out of the elevator and admire the decor. Spending time here feels like owning your own penthouse, as the brilliant wood flooring and well placed lighting reek of regality. Which theater would you like to go to? Leave a comment! The Land of the Rising Sun refers to Japan. Please change this. no audiophiles listen to beats…..
Oh what in the world how did I make that mistake? Thanks for pointing out Eddie. Andy, yea that’s true I meant the word to refer to acoustics just threw beats in there. Awesome article! Best advice for me as a movie junkie! I will most definitely go to experience a 4D screening! But are the movies shown in English or Korean? What is the location of the CGV in Sinchon? Do any of these theatres show movies in English? Would love to check one out when we are in Seoul in a couple of months. 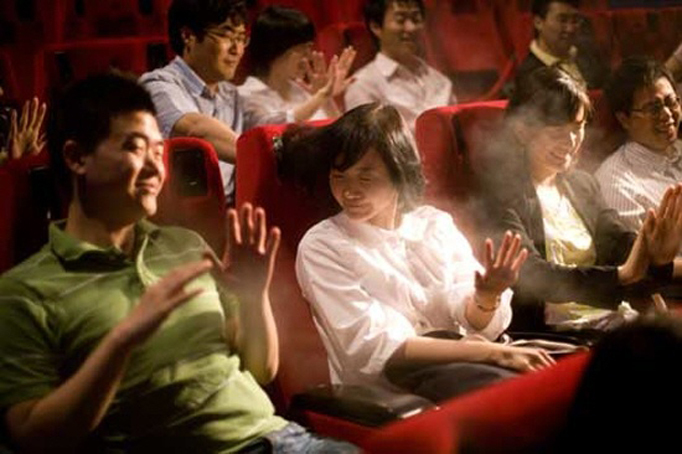 It’s actually really easy to find movies in English in Korean cinemas – generally, if a movie was originally produced in English, it will be screened with English audio and Korean subtitles. It is also possible to see Korean movies with English subtitles in one or two locations in Seoul, but I’m not sure of the details. Site’s new design and layout is brilliant.. And an excellent article.. Keep up the good work guys.. 🙂 love from India. to make windows, doors as eaves. there is several other theme park often called splashland. Im heading to Seoul tomorrow for a week and am planning to catch a movie. Can I confirm that I can just walk to any cinema, buy a tix for an english film and it will be with english audio? Nearly all movies are not dubbed and will have their original audio. have fun! I know this is the wrong country, but in Australia, Village Cinemas and Hoyts Cinemas offer something similar to Cine de Chef. Worth a look for movie buffs heading to Australia. “Saranghaeyo (사랑해요)” which means “I love you” is one of the first few phrases I have learned in Korean. However, knowing how to say these words in a different language doesn’t make it any easier to understand its meaning. People on this side of the globe, however, seem to be pretty well-versed in the art of romance and are keen to show their affection out in the open. Don’t get me wrong, I’m not saying Koreans do a lot of PDA, but “couple culture” is quite huge in this country. Do you still have a THX certified auditorium at Times square? Does it also have Dolby Atmos? I will be traveling back to Seoul and plan on visiting it again. “Audiophiles…thrilled to hear that there are Beats by Dr. Dre” is probably the funniest thing I’ve read all week. I’m not really an audiophile or anything, but boy do I know they HATE the Beats brand. Awesome article though, I’m gonna have to check some of these out. I saw the Initial D anime at a 4DX theater in Daegu and it was the greatest thing ever.